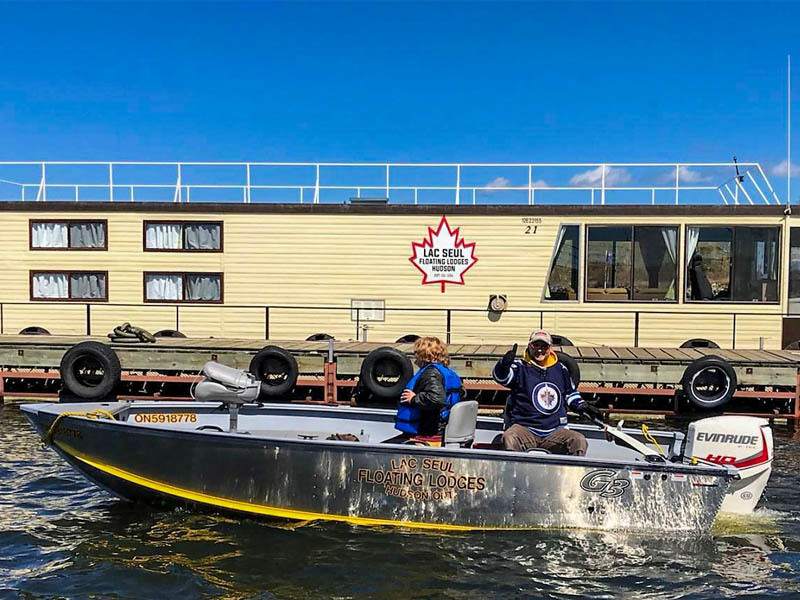 Lac Seul Floating Lodges - Hudson, Ontario: Rent Alumarine or G3 Fishing Boats with Honda and Evinrude outboard motors. 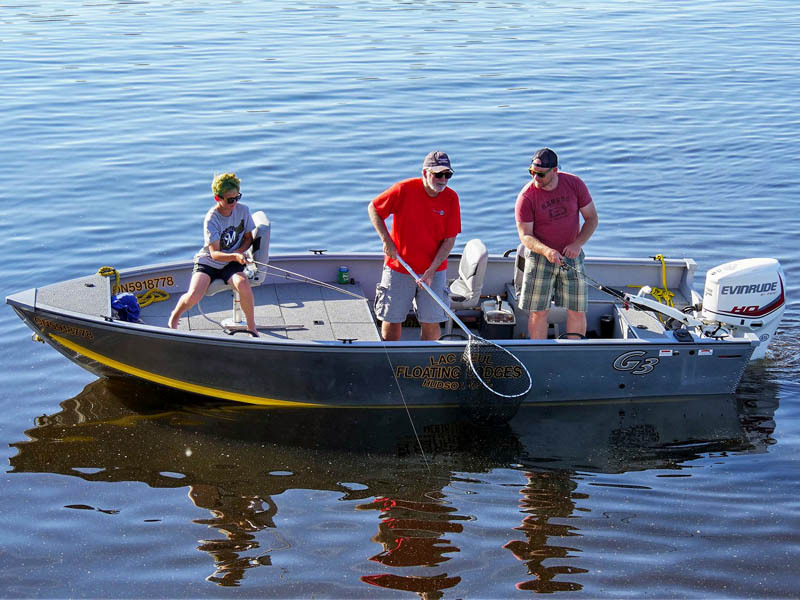 Each of our houseboats comes equipped with a complimentary 16 foot Alumarine fishing boat (no motor). 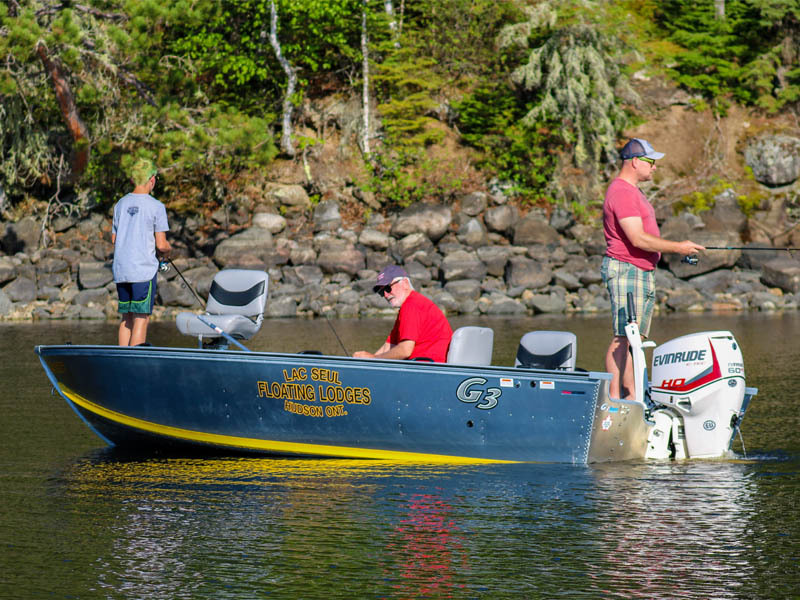 Larger G3 fishing boats with 60hp HO Evinrude E-Tec motors are also available for guests looking for a bigger boat. 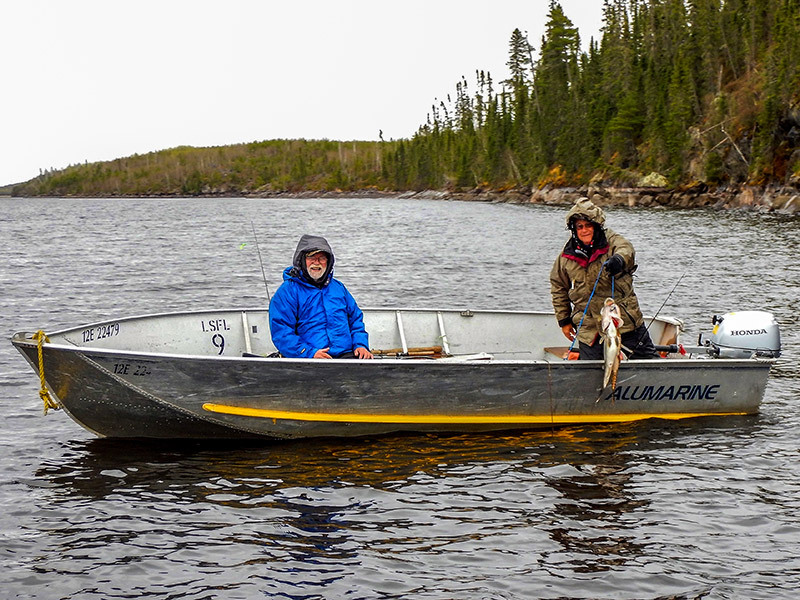 At Lac Seul Floating Lodges all our Houseboats come with a complimentary 16 foot Alumarine open-floor fishing boat (no motor). 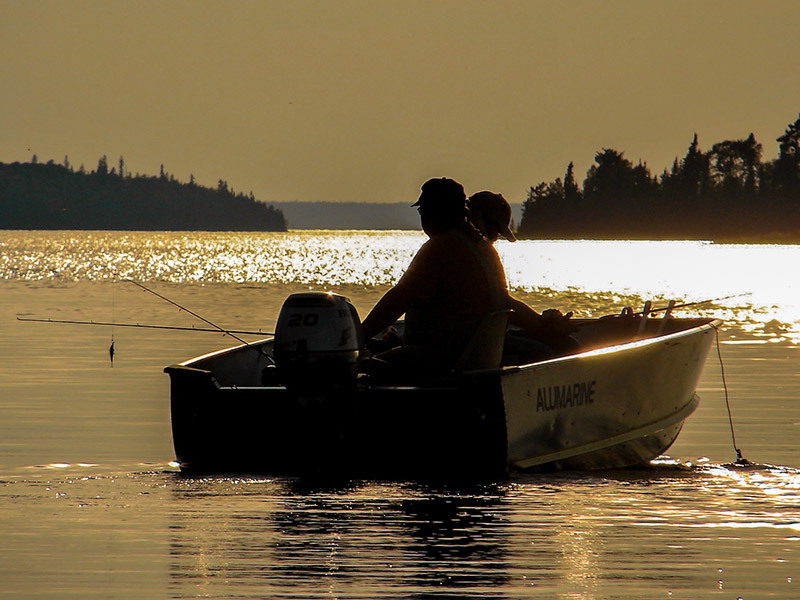 These boats include all necessary equipment such as paddles, bailing bucket, fish measuring trough and a boat safety kit. 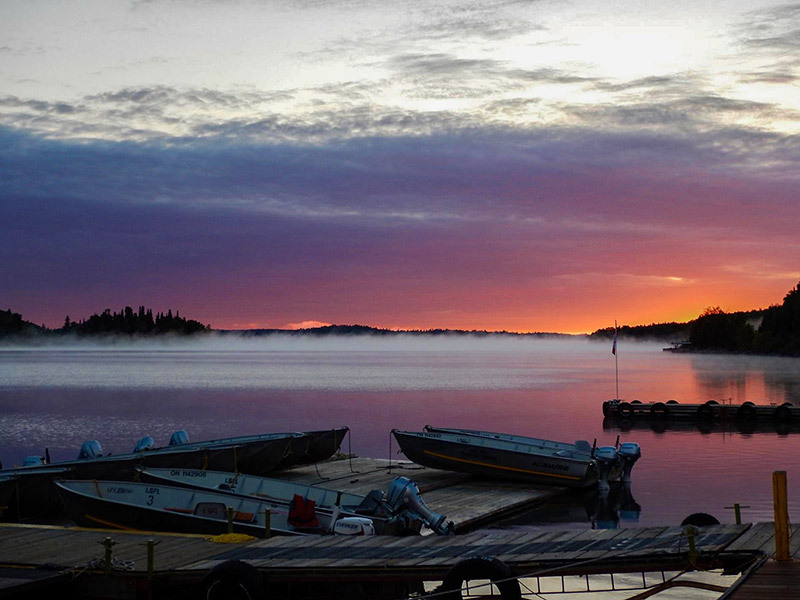 The safety kit includes 15 meters of buoyant line, a flashlight, compass and a whistle. 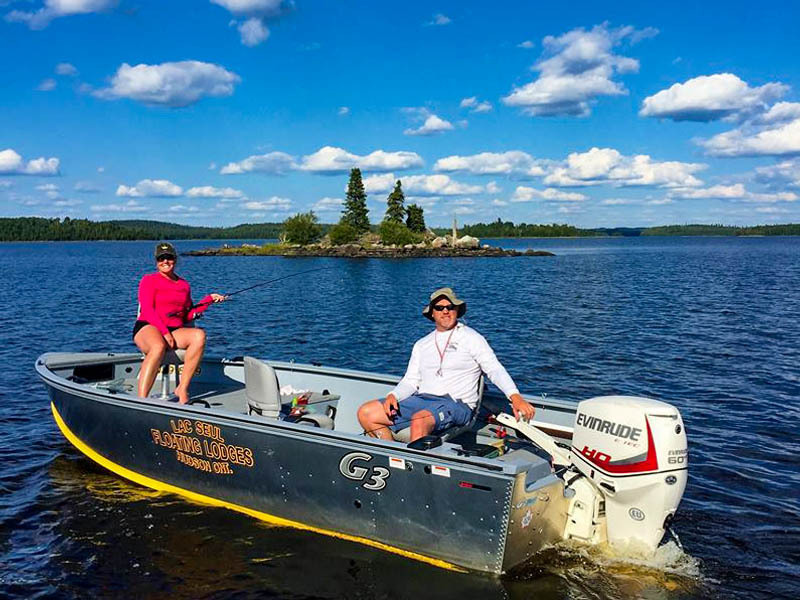 Many of our guests opt to rent our 2019 20hp Honda motors but you are free to equip the boat with your own short-shaft motor with up to 35hp. 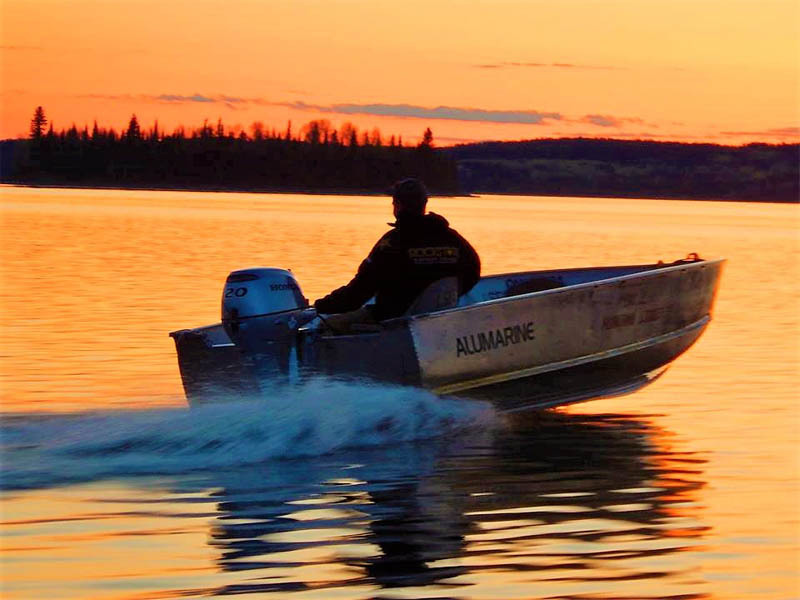 Also available for rent are flat-floor, high transom 16' Alumarine boats. 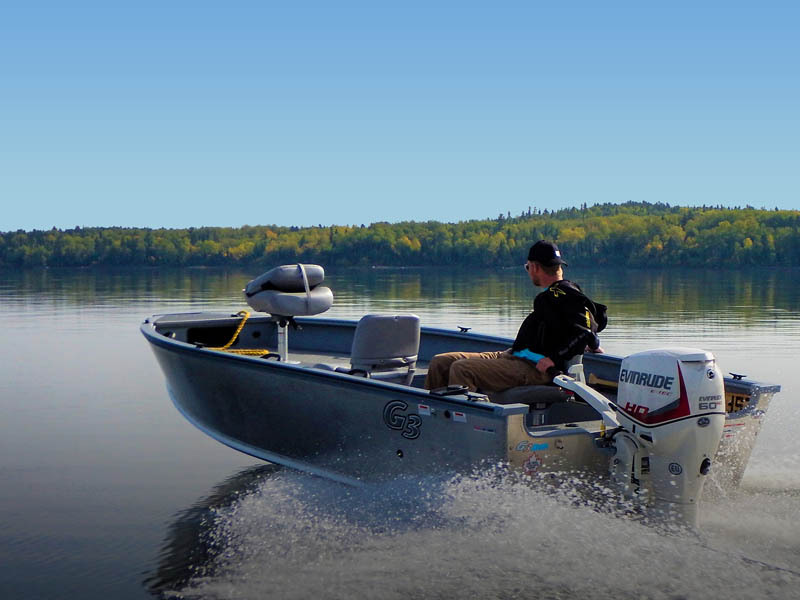 Equipped with 2019 Honda long shaft, 20hp motors and swivel seats, these boats are a step up from our included fishing boat. 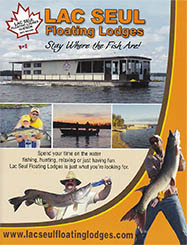 Units are limited so reserve early! 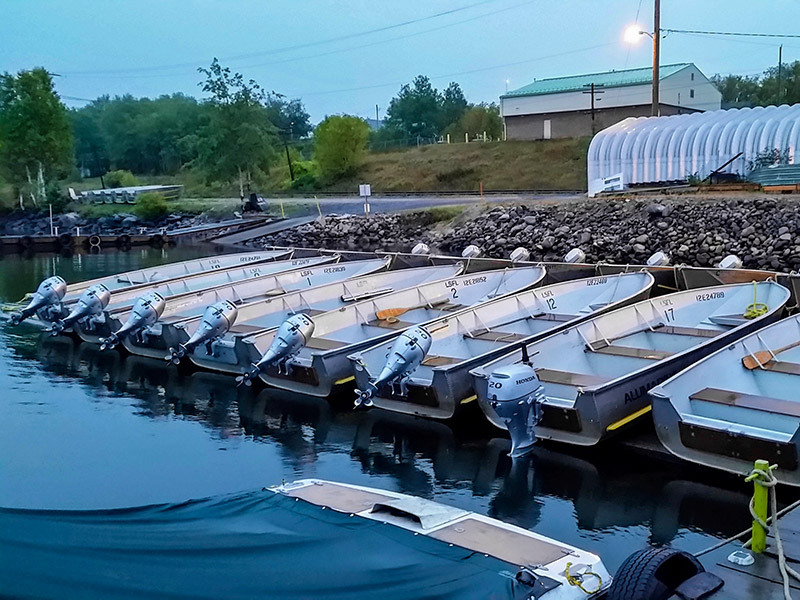 If You're looking for larger boat but don't want to bring your own, we now offer 17' 7" G3 fishing boats. 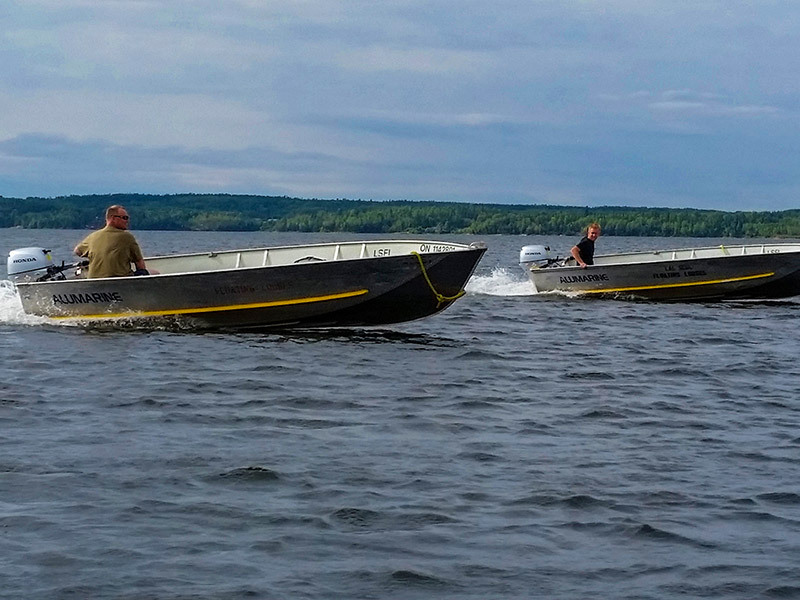 These boats are outfitted with 60hp H.O. 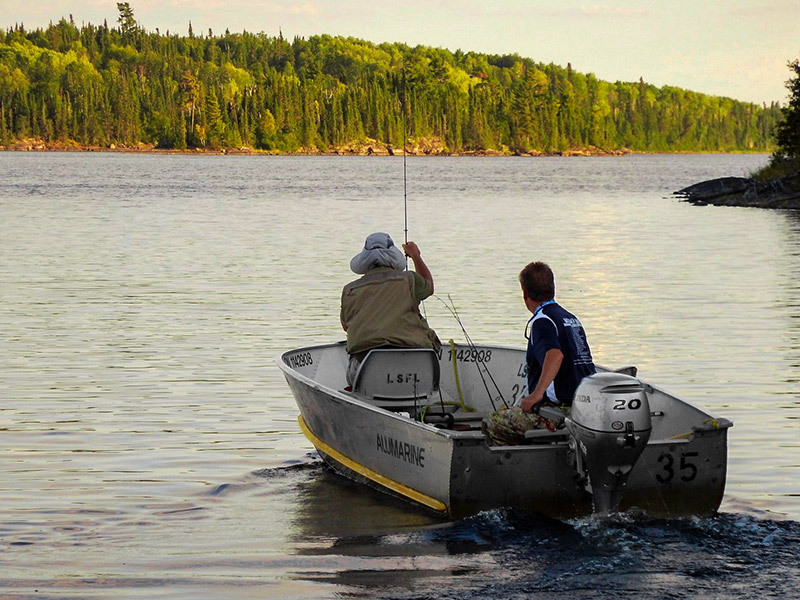 Evinrude E-Tec motors. 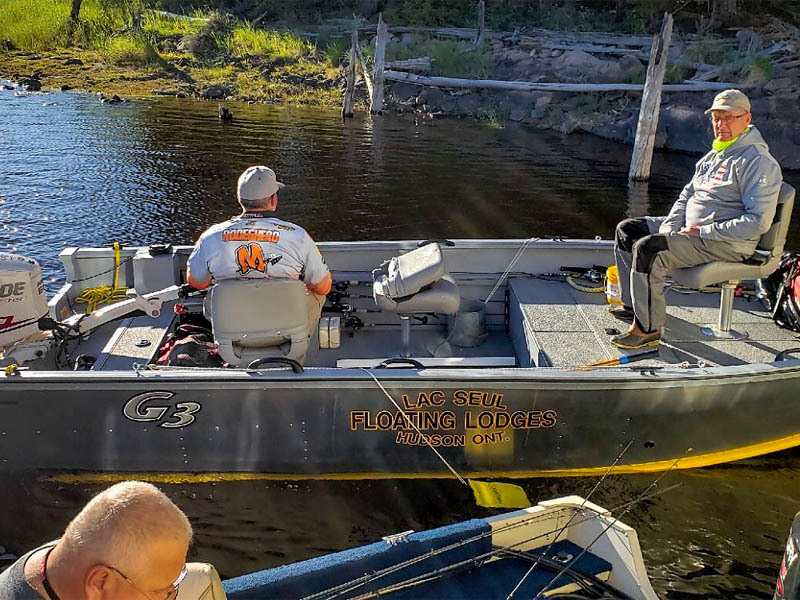 Our G3s also come with a Lowrance depth finder and cushioned swivel seats for comfort while on the move to your next fishing spot. Currently only two are available so book yours now!